After years of experience and directly dealing with many individuals we have figured what would you expect when you're handing your keys over to a stranger? Mainly it’s the trust. We determined to be different from other less reputable parking companies as we have focused on delivering the highest standard of service, which has been built up throughout the years of experience working at Heathrow Airport. This substantial experience means we understand well the individual needs of our customers, whether travelling on business, a family holiday or just a short break. Having encountered just about every eventuality imaginable in travelling through the airport with a car, we have learnt how to deal with any situation, with professionalism and courtesy that is the envy of our rivals and the delight of our customers. 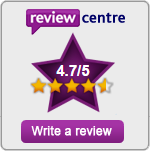 This has gained us a large number of regular customers who are happy to recommend us - you can see what a few of them say on our testimonials page. Not only is the service about providing excellent customer care to the passenger, but also to assure our customers of the care we take to look after your vehicles, which are stored in a highly secure car park. The success of ParkAir has been our customers. They have enjoyed our service and been able to travel with total peace of mind and confidence that we truly are Stars when it comes to the parking business! ParkAir Meet and Greet provides you with a premium Airport Parking services at affordable prices. It is our job to ensure you are 100% satisfied with our meet and greets, also known as valet parking. Booking with ParkAir Meet and Greet is simple and it only takes seconds. Once you have completed the online booking you will receive full instructions via email. 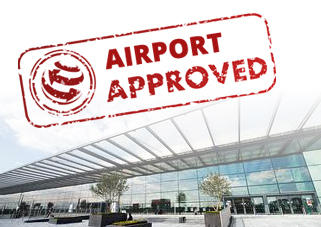 Approved operators by Heathrow Airport Ltd.
ParkAir is an independant company and any bookings will be handled solely by us directly. We are not booking agent and nor will you find us on any comparison sites. Fully secure compound with 24hr CCTV monitoring and manned security. Time saving. Save up to an hour by not having to park your car by yourself. Each car is collected by a friendly uniformed chauffeurs with a company ID. Operated within a 5 mile radius of Heathrow Airport. Ability to service left hand drive vehicles. All chauffeurs with more than 3 years meet & greet experience. Range of packages to suit individual needs. Servicing all terminals in the Heathrow Airport. 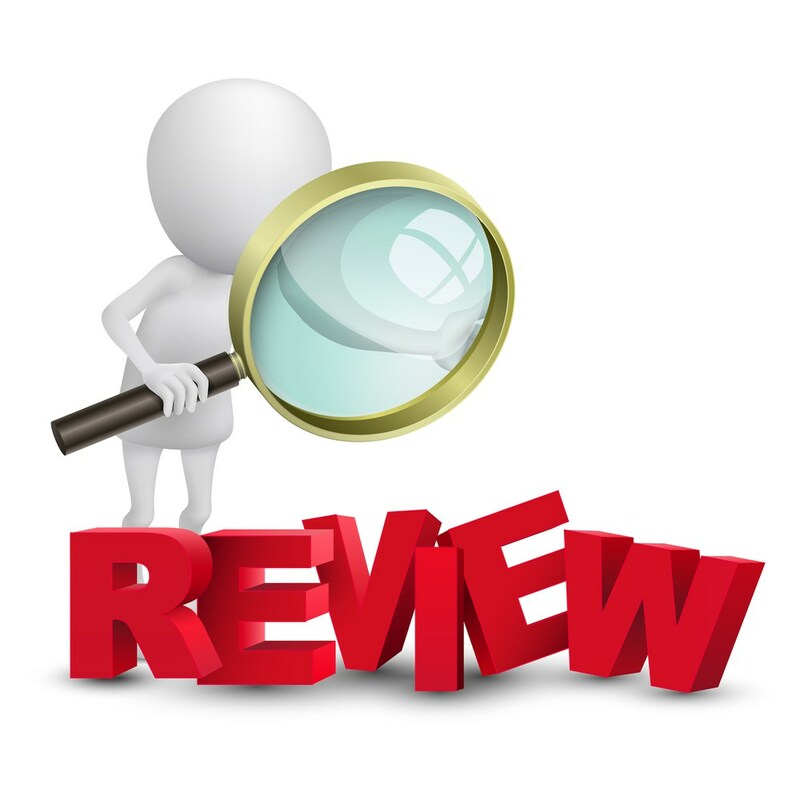 Read genuine reviews given by a community of people like yourselves. Copyright © 2019 ParkAir Meet and Greet. All Rights Reserved.